Last week retailers kicked off the holiday shopping season with Black Friday, a day once known for “door-busting” deals that sent consumers into a frenzy. And while companies still offer all sorts of markdowns and discounts on the big day, there are noticeably fewer news reports featuring crowds of angry people fighting over televisions. Not only have many Black Friday shoppers started digging for deals online, but also the event itself isn’t as special as it used to be. After all, Thanksgiving is now considered by many to be the official start of the year-end shopping season, not the following Friday. According to a survey conducted by the National Retail Federation, more than 164 million consumers said they planned to shop over the five-day Thanksgiving holiday. Those who shopped online on Black Friday purchased a record $6.22 billion worth of products, almost as much as the estimated total for brick-and-mortar sales. The online sales tally represents a huge 23 percent increase from last year, showing that e-commerce’s role in the retail world will likely continue to expand. In fact, on Cyber Monday shoppers spent a whopping $7.8 billion, an 18 percent jump from 2017. 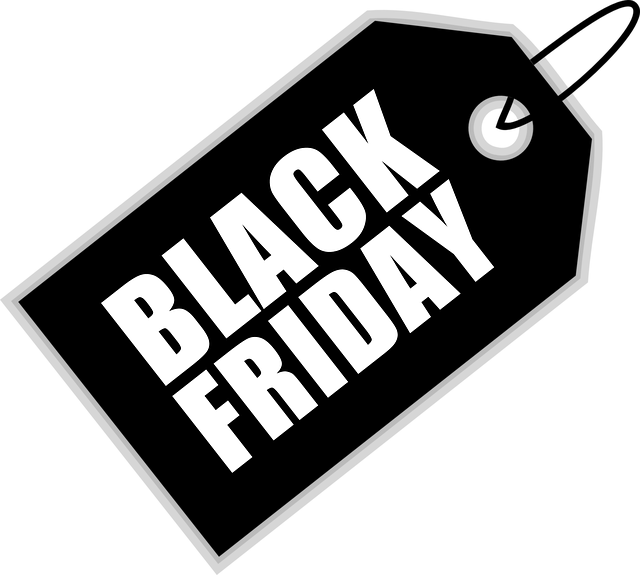 How has online retail changed Black Friday? Do you think retailers should continue to develop promotions like Cyber Monday or Small Business Saturday? Why or why not? Sources: “Black Friday 2018: A Not-So-Wild Day for American Shoppers,” The New York Times, November 22, 2018; Lauren Thomas, “Black Friday Pulled in a Record $6.22 Billion in Online Sales: Adobe Analytics,” CNBC, November 24, 2018; Gaby Del Valle, “Black Friday Is Longer, and Tamer, Than Ever,” Vox, November 23, 2018.